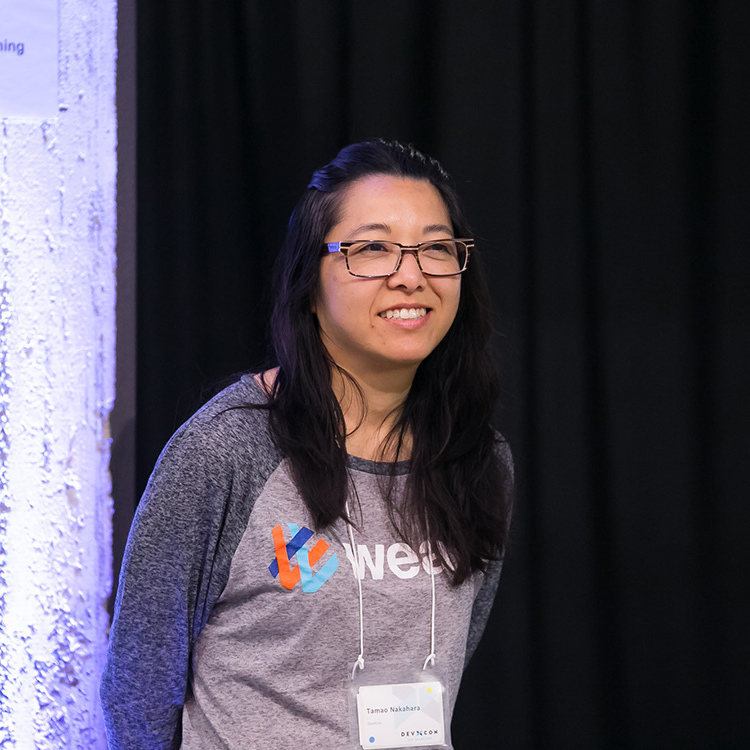 Tamao Nakahara is head of developer experience at Weaveworks and co-organizes DevXcon. Tamao has over 20 years of DevEx, ecosystem alliances, and event experience. Previously, she was director of developer relations at New Relic, ran open source community programs at VMware and Pivotal for Cloud Foundry, Spring, Hadoop, RabbitMQ, and Redis, and helped customers with Oracle virtualization at VMware.